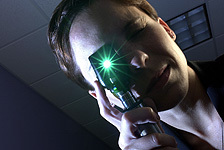 Our Lumberton Eye Doctors and Staff are trained professionals - ready to help with your Eyecare and Eyewear needs. Our optical is ready with beautiful, functional designs. 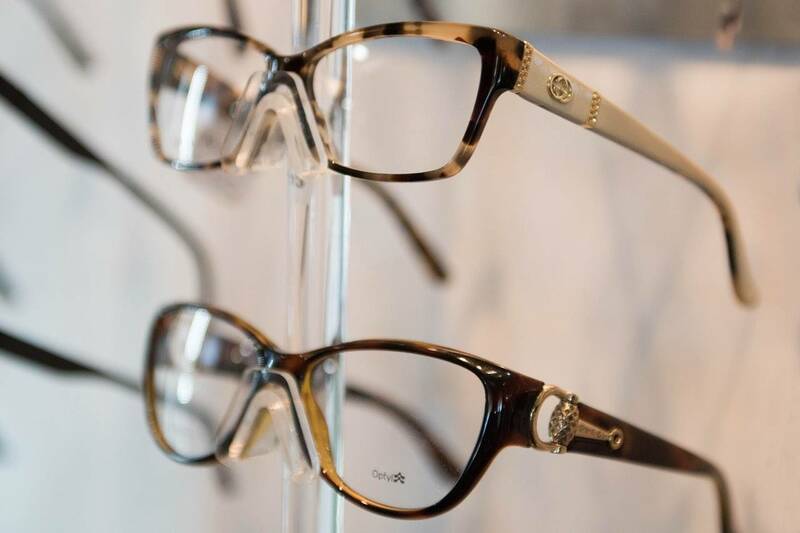 Stop in to see our eyeglasses and sunglasses collections. Texas State Optical provides total eye care for the whole family. We carry top of the line technology to ensure your healthy vision. The Lumberton eye doctor at Texas State Optical, believes in looking at the big picture when it comes to your eye health, so we take the time to get to know you, your eye care history and your vision needs. Doctor Dunnigan knows that getting the right prescription involves balancing several factors, including clear eyesight, visual efficiency and your ability to process visual information seamlessly. Whether you need a routine eye examination, an eyeglasses fitting or treatment for eye disease (such as glaucoma or macular degeneration) or eye surgery (such as LASIK or cataract surgery), our optometrist will provide you with the best care, advice, options and follow up. SEE WHAT YOUR PATIENTS HAVE TO SAY. The Dr and the staff are amazing. I was treated with kindness and understanding. I couldn’t decide what frames to choose and the sweet young lady( I’m sorry, I don’t know their names yet) picked out a pair that I love and fits perfectly. I am working into contacts and the Dr and the sweet dark haired young lady ( again, I apologize for not knowing names just yet) has been so sweet and patient. I highly recommend. 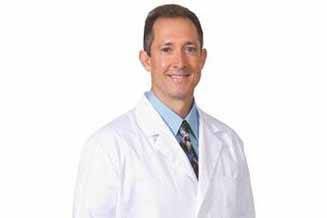 Amazing doctor and staff. Great with kids, too. Update: We had to go back in for repair and refitting of our glasses and it went very smoothly. Thank you for your great service! Not perfect but overall a very good experience with this business. I was always very happy with the TSO in Nacogdoches so called this one. They initially told me they didn't take my insurance, so I scheduled an appointment for myself and 3 children with the TSO in Beaumont on Dowlen. The Beaumont TSO forgot to write down the appointments for my 3 children and didn't do much to correct the problem after we had waited weeks for the appointment. I checked with my insurance and found out that the TSO did take my insurance so called again and got an appointment set up. Their emailed appointment reminder isn't fully accurate so make sure you keep up with your appointment date and time. Again, I am overall very happy with this location and with a few tweaks to their procedures, this could be an outstanding practice. 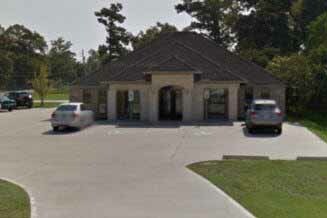 Texas State Optical Lumberton eye care center has been serving familes from Kountze, Silsbee and Lumberton for more than 10 years. Schedule an appointment with our optometrist to see how we can help you get the best prescription for your eyes.